Mr. Loerke and I had a fun time celebrating Valentine's Day this weekend. 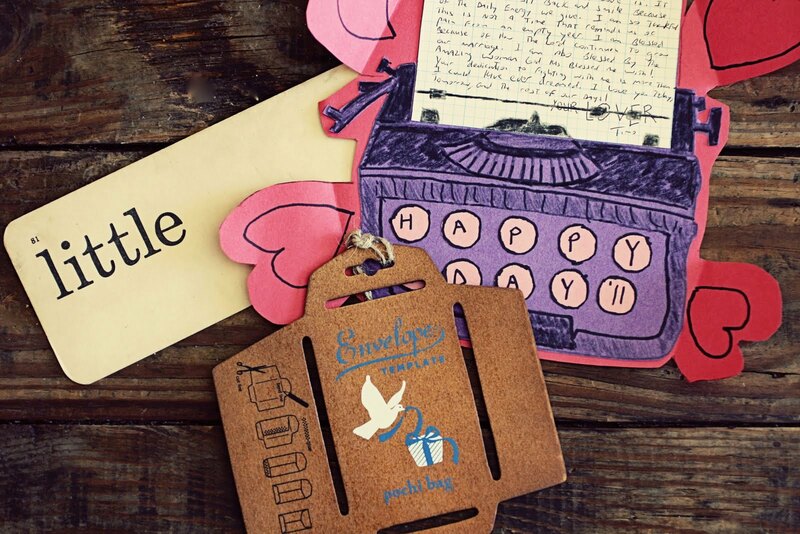 I received a homemade Valentine, a vintage flash card with my favorite nickname on it, and a wooden envelope making template from We Are 1976. Looks like someone was taking notes on my recent tutorial! I gave Tim a chocolate bar the size of his head, some Cardamom Guinness Beer Soap, and this book. Pretty sure he liked the chocolate the best. Btw, does anyone else love Manchego and Cotswold cheese as much as we do? We can't get enough! 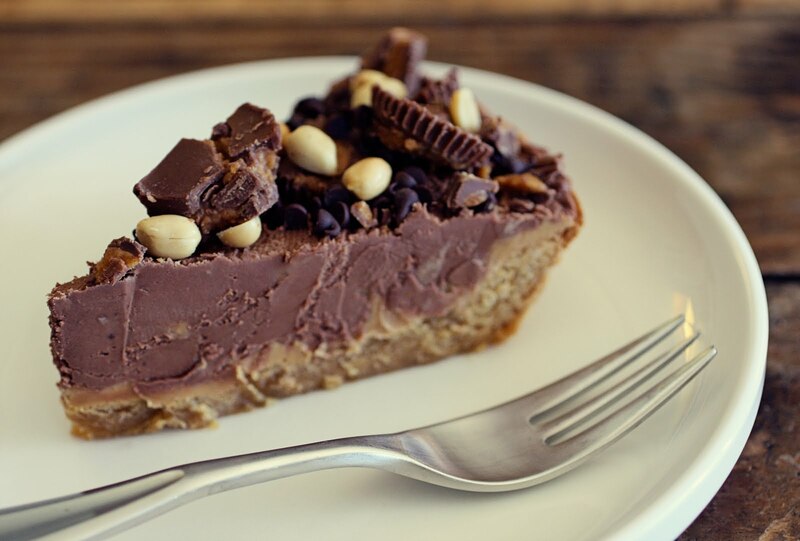 For dessert I made a Peanut Butter Cup Cookie Pie. It was melt in your mouth delicious even though it was so rich it made made our teeth hurt. I'll definitely be making this AWESOMENESS again soon! Tonight we're hanging out with our dear friend's David & Julia. Perhaps their two year old Little will show us a thing or two about fort building. 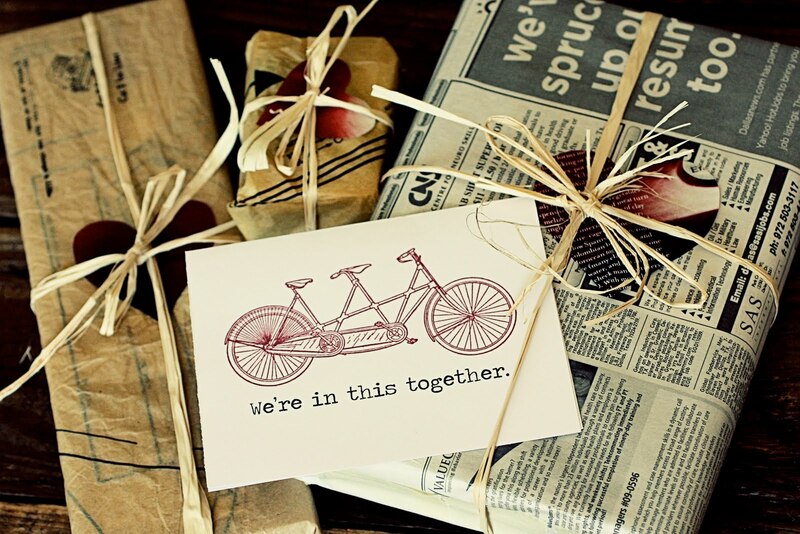 Whatever your plans are for Valentine's Day, we hope you feel known and loved! This all looks great! So sweet. I love the chalk cheese board! So cool. Where did you get that? :) Happy V Day! So sweet! 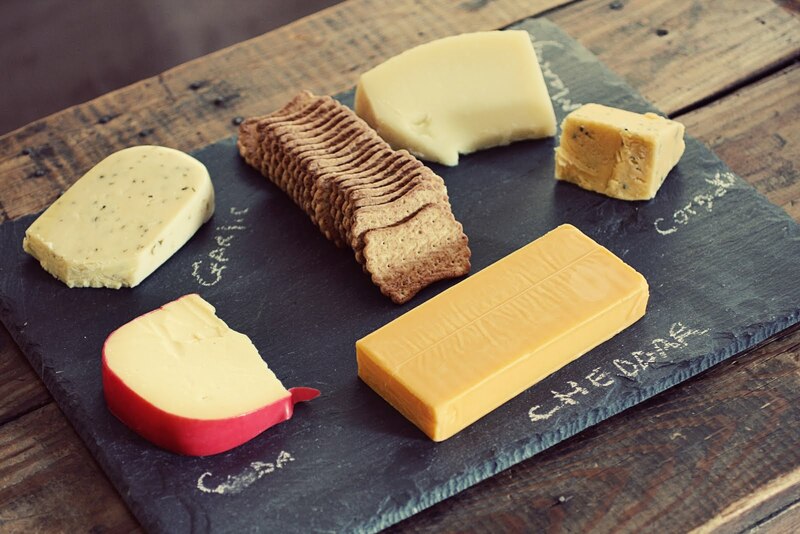 Is your cheese tray slate? LOVE the homemade card!! AND me and my friend live in st. louis, mo so we were hoping to get to meet you two when you're here!!!! YUMMY!!! Manchego is probably my favorite cheese eva! I need that envelope template. Happy love day! Yummy! Looks so good! Happy Vday! so sweet. happy hearts day!!! 66 Love Letters is the next book on my reading list! Holler! !